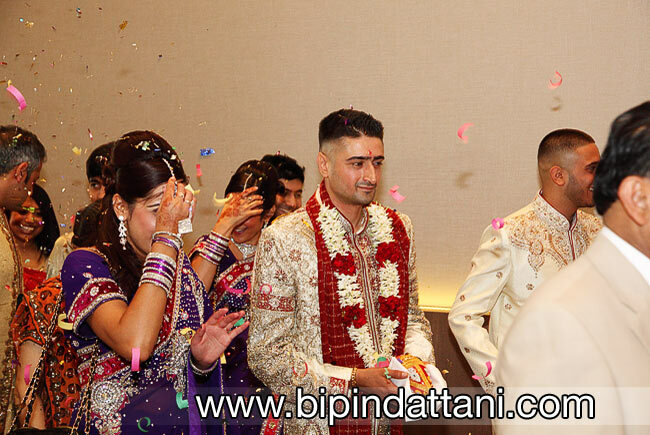 Rupa and Manish wedding was memorable as this was the first Indian wedding to take place at Hilton London Wembley. Your wedding day is a special day for you and your loved ones. It is very special to us too as we have to photograph the beautiful day for prosperity. 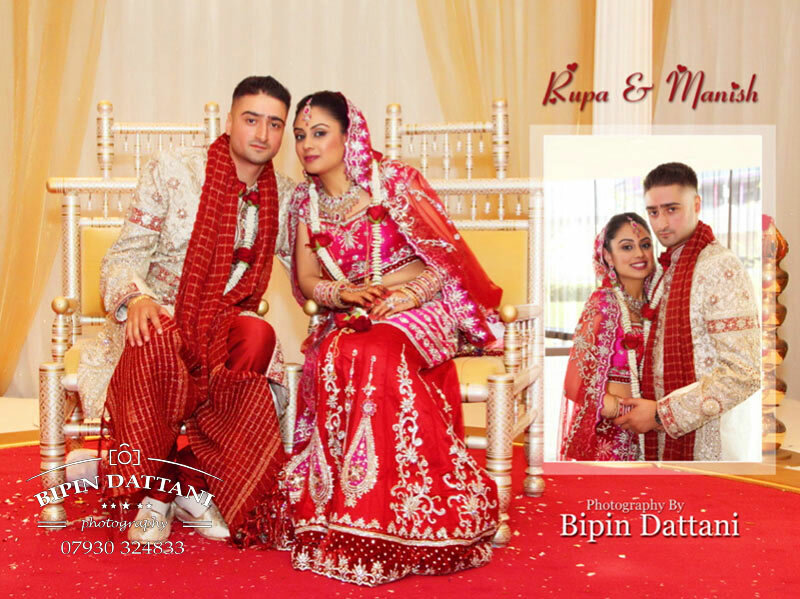 Bipin Dattani provides the ideal photographic service for your wedding events, ceremony, reception or pre-wedding occasion. 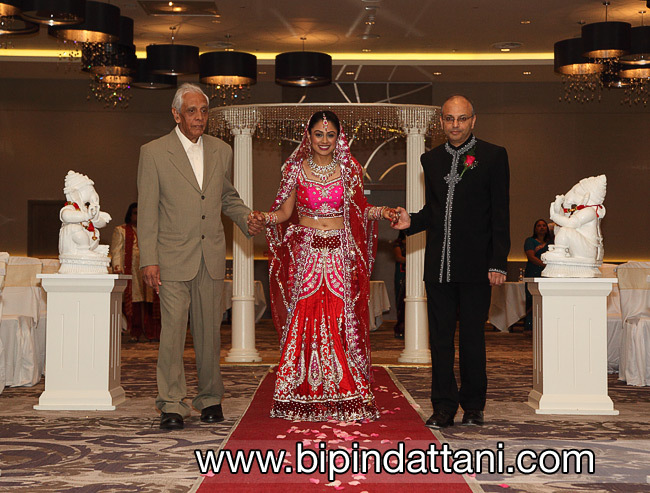 This Hilton hotel in North London is one of the top hotels near Wembley Stadium, and a very popular venue for Indian marriages. 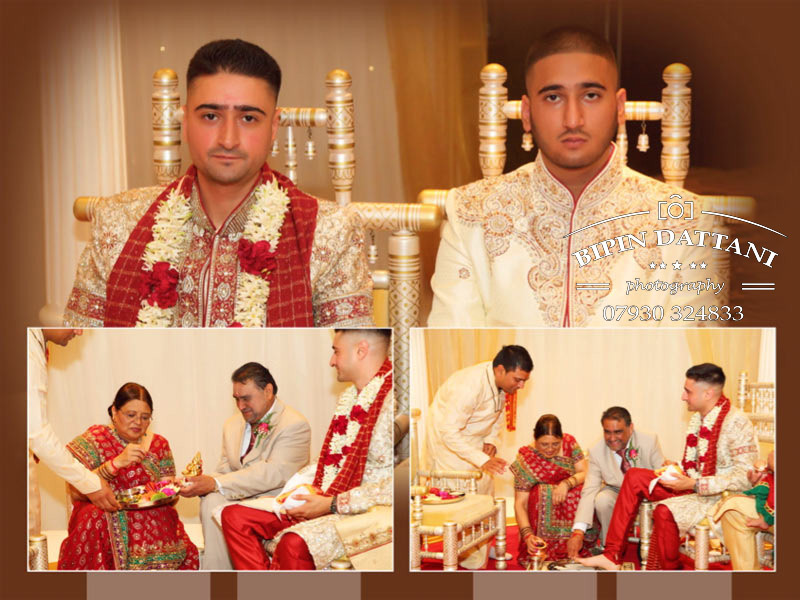 Our wedding packages can include your Engagement, Sanji, Mehndi, Civil & Indian wedding ceremony along with a full reception.